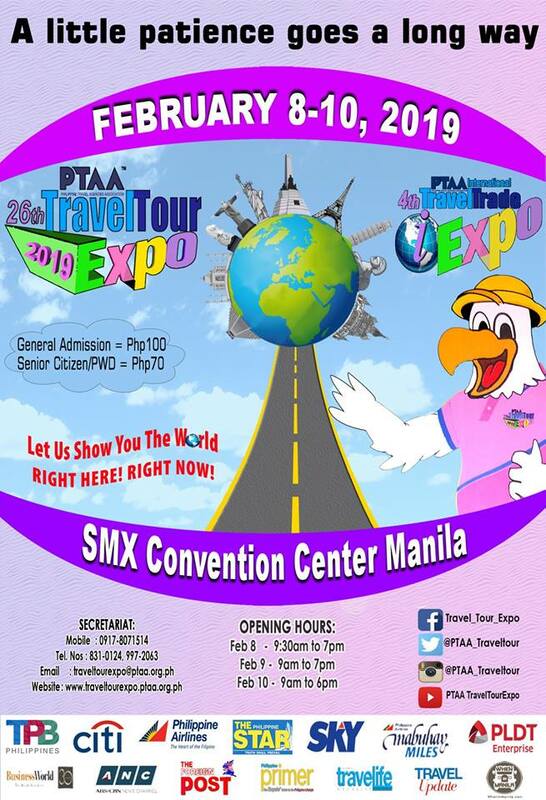 The grandest & the biggest travel expo, the 26th PTAA's Travel Tour Expo happens on February 8 to February 10, 2019 at SMX Convention Center Manila, MOA Complex. Book amazing travel deals from over 400 exhibitors. 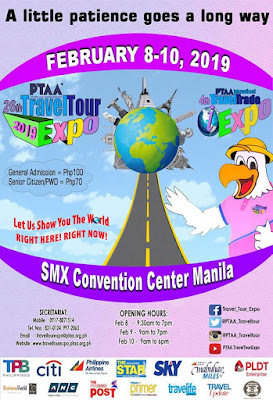 Make sure you have carefully planned your trips to maximize your visit to the travel expo. Bring a copy (or complete details) of your passport, bring your credit cards / debit cards, and cash to avail of up to 70% off on your chosen destinations! Citi Credit Cardholders get to enjoy FREE entrance, freebies and exclusive offers! They also get first dibs at the exclusive Early Bird Sale on February 8, 2019 from 8:30 to 9:30 AM. Simply present your Citi Credit Card at the designated entrance.